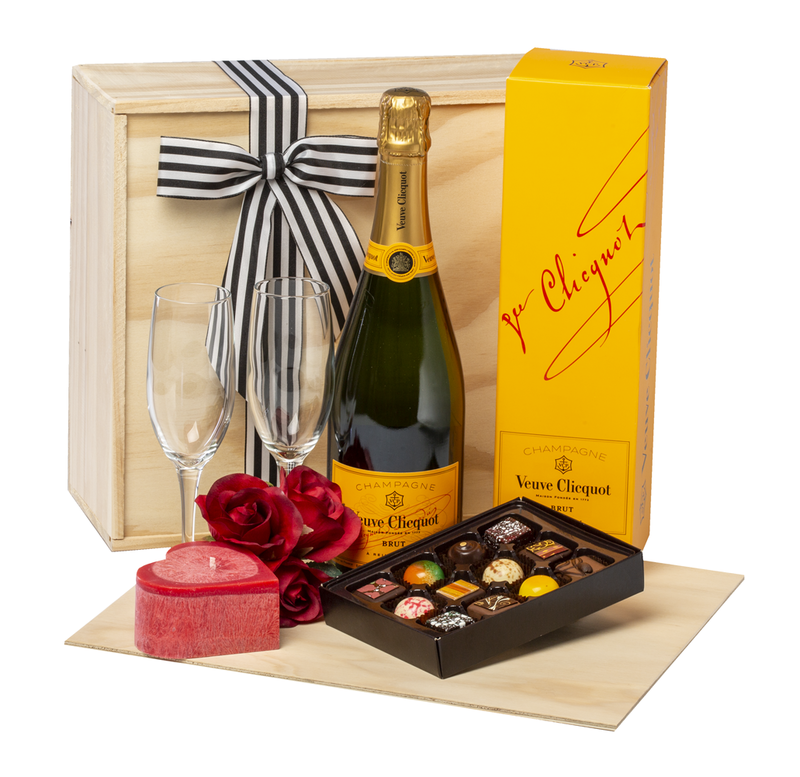 Perfect to toast the special couple or a romantic gift for someone special! Add your choice of wine, champagne, spirits, liqueur or port. The price of this is additional. “I just wanted to say thank you very much – my parents were absolutely delighted with the presentation of the wine/box/ribbon etc, I was delighted that they were delighted, and very impressed with your service all round.